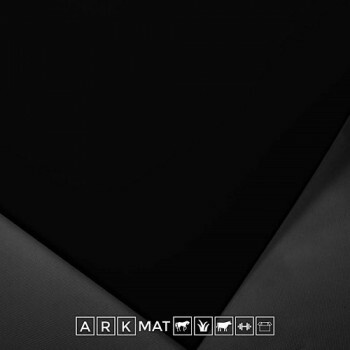 Our stall mats provide added support for legs and feet of hooved animals. They are an excellent insulation from the cold. Click here to close this window. Please call us on 01392 209 394 for a quotation or click here to request a call back from one of our flooring specialists. Our products offer excellent value for money and we constantly monitor our competition to ensure we are the cheapest. However, should you have seen it cheaper elsewhere please let us know and we'll beat it. 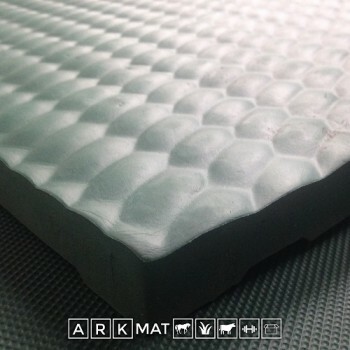 These natural rubber mats mean that animals live in a totally clean, sterile, smell-free environment. 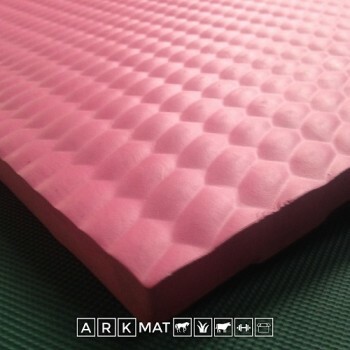 They give protection, cushioning and thermal insulation from concrete. 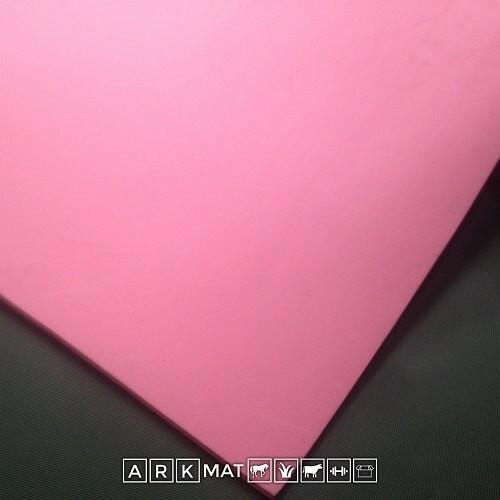 This is a new anti-slip ribbed surface top, non-porous, non-absorbent, urine proof, top quality natural rubber. Please call or email for more options and to discuss any fitting requirements you may have. 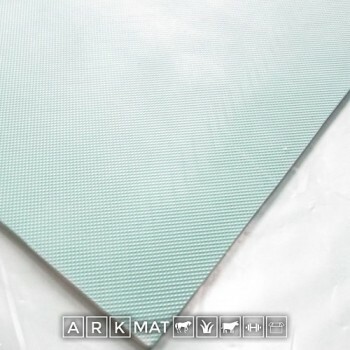 Please be aware that as these mats are NEW some items may have a mat release agent on them to prevent any sticking together, this is easily removed with a detergent, it will wear off naturally through a short period of use.